Honored for the Fifth Time since 2009! 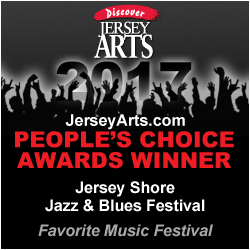 JSJBF is thrilled to announce that it has been named “Favorite FAVORITE MUSIC FESTIVAL” in the 2017 JerseyArts.com People’s Choice Awards. 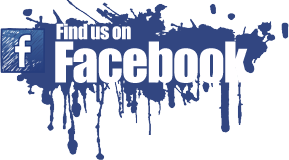 Presented by Discover Jersey Arts, a program of the ArtPride New Jersey Foundation and New Jersey State Council on the Arts, the annual Awards highlight the work of New Jersey’s vital and diverse arts community. Congrats to all of our #NJarts friends honored in the @JerseyArts People’s!